Decks done by Girl. 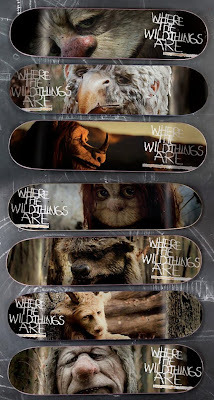 When I get a new place, I would want these decks on my wall, because we all know I can't skate. Haha.